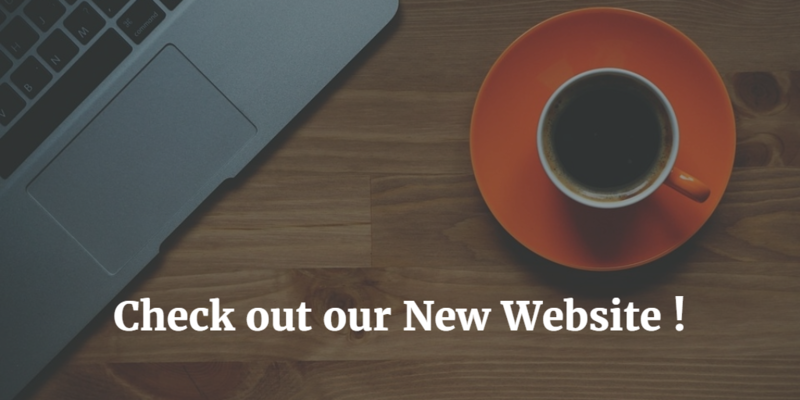 We are very excited to announce the launch of our newly designed website. The site’s homepage features bright colors and an uncluttered design. We wanted to make the new website faster, easier to navigate, and more user-friendly. As a Best Practice leader, it’s important for us to make information regarding solutions, services and trends easily accessible for our current and prospective clients. We endeavor to provide our clients with the most accurate, up-to-date information and share our knowledge and expertise in the field of project management and IT management. Our new site features an entire “News and Resources” section where all upcoming workshop, conference and webinars hosted by QRP are listed, and where we offer more insight and free articles on methods and trends . We also wanted to give our clients an opportunity to know us better, who we are as a company, and the people driving the QRP team. By browsing through our “About us“ pages, you’ll get a pretty good idea of who we are, what we do, and what others are saying about us. Here you can also get information about being a part of the QRP team in our “Working at QRP” section, and view our Locations and learn how to contact us. Our marketing team has worked hard to put together this website, rich in information, to be used as a resource. We pride ourselves on being a thought leader in the project management Best Practice field and look forward to hearing any feedback from you.